Home Blog We Need to Put in the Curriculum, the Skills We Expect!! 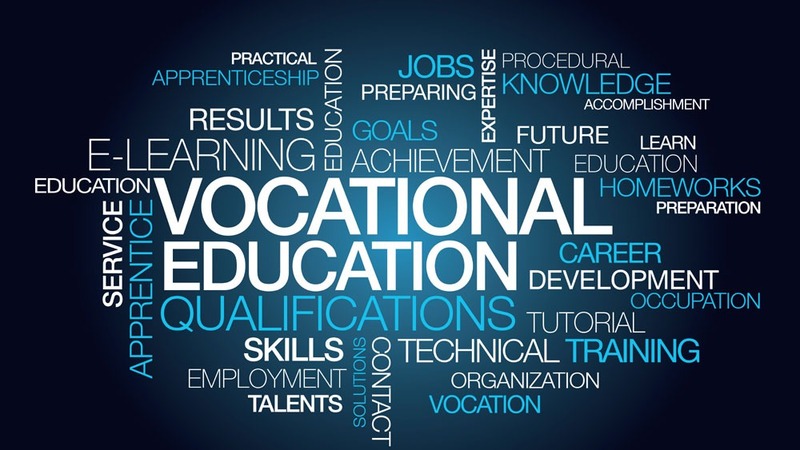 With the International Development Bodies such as United Nations Development Program (UNDP), United Nations Educational, Scientific and Cultural Organization (UNESCO) and World Bank declaring Vocational Education as an instrument to bring in change in the country, everyone all around is striving to impart vocational education. The Government of India is also making its own efforts in this field and is aiming for the inclusion of this vocational education. However, even though we have been seeing and hearing much activities about skill development and vocational education in our country, the question remains if vocational education is really imparted in a quality manner and is serving the needs of the economy and society. When we talk about inclusion of skill development, questions are also raised whether vocational education is inclusive in all schools and colleges all over the country; within government and municipality schools, those including the rural areas. Moreover, we expect that skill development should happen in a child at a much early age so that they become employable and can contribute to the society. This should make us think if the education we are imparting them is serving this aim. The curriculum in our country unfortunately is full of theoretical and conceptual models which serve little for building the practical skills in the students from the young age. My experience in working with the vocational education programs state that there is a huge gap between what the industry expects us to teach the students and what we actually do. For Instance in several vocational education programs which train the students for a call center job , the English skills are not imparted properly. The students are only taught English grammar skills instead of building their confidence and teaching them how to communicate in English with their customers. Such mismatch in the curriculum of what the employers expect of the students and what they actually learn, ultimately leads to stress and frustration of these candidates which ultimately leads to unemployment. The candidate leaves the job and overall loses his confidence. Therefore, instead of investigating if the candidate is capable to gain the skills imparted in the program we should also look at whether the program itself is capable of making the candidate employable. Curriculum therefore plays a very important part in the success of the whole vocational education and skill building aim of our government. Effective curriculum is also responsible for inclusion of these vocational education programs. For Instance if these vocational educational programs are imparted in several languages they can reach to the interior parts of our country and can educate the people and make them employable. Therefore efforts should also be made to tailor the curriculum in different languages so that it can reach the masses and helps them in their development. We hope that educational institutions and other bodies who have the dream of imparting vocational education, would take into consideration the importance of tailoring a proper curriculum to meet the needs both of the students and the economy.